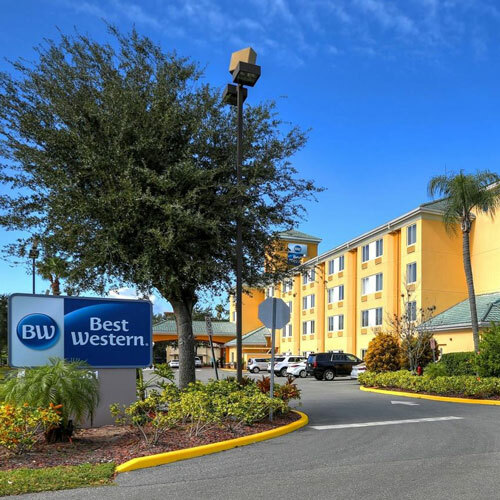 The hotel's location near SeaWorld and the Orlando Convention Center makes it a popular spot. Contemporary, moderate-size rooms provide a comfortable stay. Breakfast is complimentary. Smoke free premises. 93 units. 4 stories, interior corridors. Accessibility (Call). I-4 exit 72, 1.1 mi e to exit 1 (International Dr), just s to Westwood Blvd, then just w. 6301 Westwood Blvd 32821.